There are literally thousands of predictions made every year, including premonitions felt and seen by ordinary people. While most premonitions are probably unfounded and unrealized, they can sometimes be terrifyingly accurate. For a couple of days before he was due to fly to Bali to visit his grandmother, 11-year-old Miguel Panduwinata kept asking his mother about God and about what happens to souls when people die. His mother, Samira, found this very odd as her boy was normally happy-go-lucky and always in a good mood. However, now he just seemed nervous and unhappy which was especially weird since he and his brother were about to have a fantastic holiday that they’d been looking forward to for quite a while. Miguel’s mood plummeted further as the day of the flight neared. He peppered his mother with more questions about burial and death. The night before the trip, he was so agitated his mother had to hold him in her arms the entire night. The next day, Samira sighed with relief as Miguel seemed to be back to normal, chatting away with his older brother as they took the train to the airport. Everything went smoothly and before long they reached the airport and were all set to board the plane. As Samira watched her boys walk away, Miguel suddenly turned and ran back to her for a last hug. He told her he would miss her and fearfully asked what would happen if the plane crashed. The astonished mother did her best to reassure her son that all would be well with him. Miguel’s brother also tried to pacify the young boy. With a sad expression, Miguel finally agreed to board flight MH17. Just two hours later, Samira received the devastating news that the plane crashed. She barely made it home before fainting of shock. 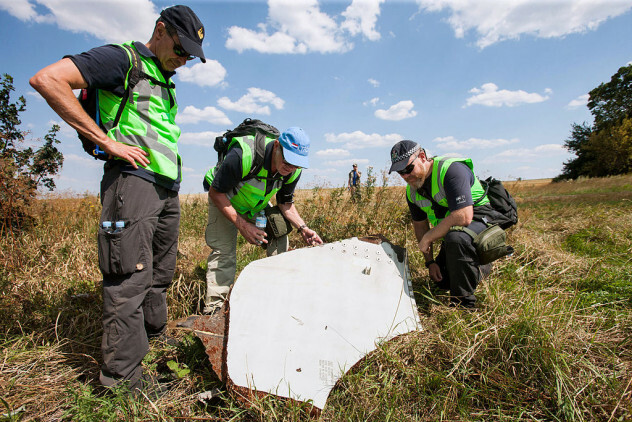 Later, she and other family members of those on board the plane would learn that it had deliberately been shot down. Samira firmly believes that Miguel had a premonition of the plane’s fate. She regrets not taking what he said seriously and continues to struggle with the idea that her boys may have been saved if only she postponed or canceled the flight. Rose Gilbert, who lived in Tucson, Arizona, had a lifelong dream of becoming a theater star, hopefully on Broadway. 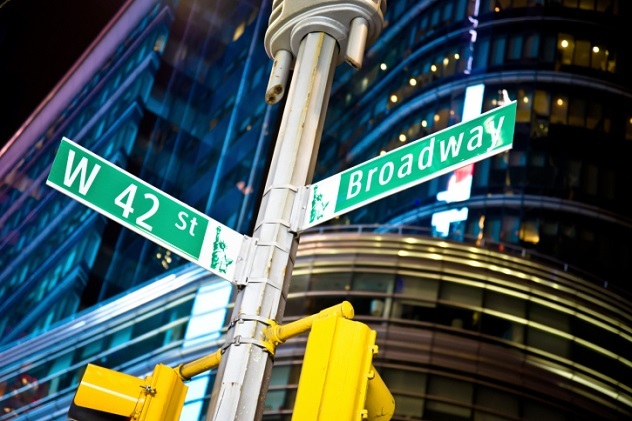 Sure, she gained valuable experience in her hometown, but nothing could dim her hope of making it big in New York. She was 56 years old, and time was running out. So keenly did she feel this that she started looking for an apartment in New York and soon found a suitable one. However, her vocal coach, Anna Schoff, had a foreboding feeling of dread regarding her student’s plan to move to The Big Apple. While directing the last play Gilbert acted in back in Tucson, Schoff got a really bad feeling that something terrible would happen to Gilbert if she carried out her plan to move. Telling Rose Gilbert about her premonition only succeeded in turning the woman against her, and she accused Schoff of jealousy. Gilbert became even more determined to go to New York after this and ended up doing exactly that and living with two roommates, John Dalton and an unnamed woman. On the evening of June 21, 2005, the female roommate returned to the apartment after work only to walk into a scene of horror. Rose Gilbert’s lifeless body was lying on the kitchen floor with multiple wounds visible on her body. She had been stabbed to death. When the police arrived they stumbled across another horrific scene in one of the bedrooms. John Dalton was lying face-down on his bed, not wearing anything but a towel. The blood spatter on the walls indicated that he had been hit over the head with extreme force. It seemed that the bad feeling Anna Schoff had turned into a terrible reality. Martin Luther King Jr. allegedly had at least two premonitions leading up to his assassination in 1968. The last one was the night before his murder. He revealed some of what he was feeling during what would be his last sermon. 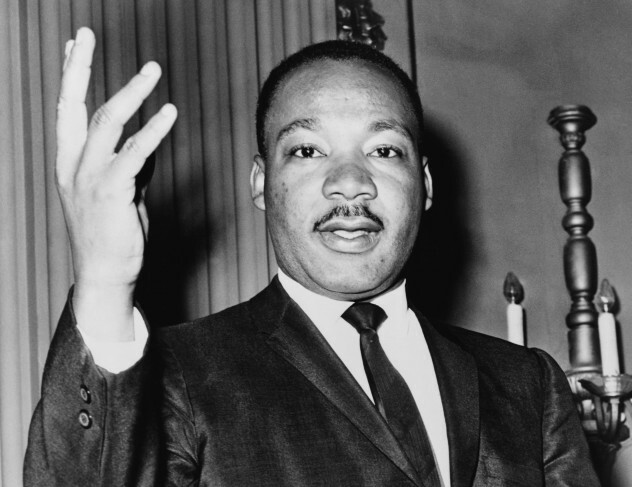 Then, in what would arguably become his most famous sermon at the Mason Temple in Memphis on April 3, 1968, King once again seemed to be bringing the message that he might not be able to fight for civil rights alongside his people for long. This was after his flight to Memphis was delayed due to a bomb threat. During his somewhat downhearted preaching, he said that difficult days lay ahead for the people and that he could see the promised land but might not get there with them. He recalled a time in the ’50s when he was stabbed during a book signing. He spoke of his infamous speech, the Birmingham protests, and the past signings of civil rights bills. He spoke of God taking him to the mountaintop and thanked Him for the life he had lived so far. The very next day, King was standing on a hotel balcony with Reverend Jesse Jackson on the verge of leading a march by sanitation workers. A loud bang sounded and King crumpled to the floor. He had been shot in the neck. An hour later, doctors at a nearby hospital declared his time of death. Following King’s murder, riots flared up in more than 100 cities across America. James Earl Ray was found guilty of the murder and sentenced to 99 years in prison. He unsuccessfully appealed for a retrial and passed away in his prison cell in 1998. The death of Princess Diana, or the “People’s Princess” as she was fondly known, sent shockwaves through the world. Accusations started flying that the paparazzi were to blame for the horrific crash that claimed the life of Diana, her boyfriend Dodi Fayed, and their driver, Henri Paul. It seemed the sad story would never come to an end as people cried and grieved for months on end. Six years after her death, things finally seemed back to normal. But it was short-lived. 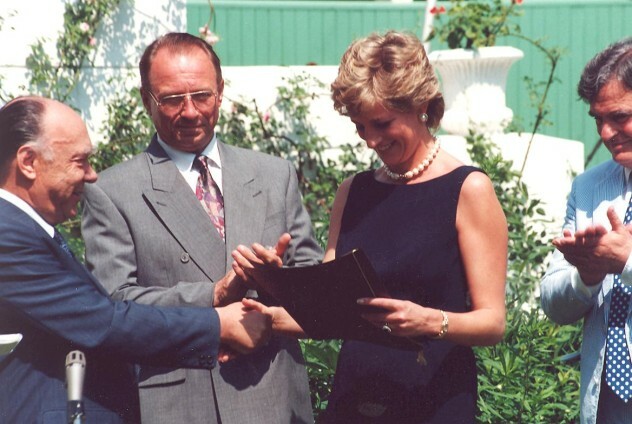 In 2003, Paul Burrell, Diana’s former butler, once again sent shockwaves throughout the world when he said he had a personal letter from the princess in his possession in which she revealed that she had a feeling she would be murdered. He did have an actual letter, but some have suggested that Burrell might have faked it. At that stage, he was in the process of having a book published which was also the means he wanted to use to reveal the contents of Di’s letter. Burrell stated the princess clearly mentioned in the letter that she was scared someone was out to cause her harm and that a car accident would be used to cover up the fact that she was murdered. Apparently, the motive behind all this was to ensure that Prince Charles could get married again to the woman he really loved. It was also alleged by a newspaper reporting Burrell’s story at the time that Diana knew and named the person in the letter that she thought was responsible for wanting her out of the way. However, that particular name had never been publicly revealed. Many believe that Burrell was just exaggerating things to create publicity for his book. Some do believe his claims, though. The only facts that we know for sure are that Diana did lose her life in a horrific accident in 1997, and the whole truth surrounding the incident might never be known. Before a dreaded green-on-blue event happened to Greg Buckley Jr., he seemingly had a premonition that something bad was going to take place and that he would not be alive to relay the story. Buckley was an American soldier stationed in Afghanistan. He was training Afghan soldiers in the Garmsir area in 2012 so that he could go home sooner as part of the NATO withdrawal program. Apparently, one of the trainees seemed to develop a personal problem with Buckley. At one point, the trainee told the soldier to his face that he (Buckley) wasn’t needed in Afghanistan and that he shouldn’t even be there. Greg Buckley confronted the trainee, but the man kept uttering these same words the entire night. The incident led to the two men almost coming to blows. This confrontation was the start of Buckley’s unease. He allegedly mentioned the incident to his superiors, stating that he strongly felt those who were being trained would eventually turn against the Marines, but this could not be confirmed by news agencies. Shortly after the altercation with the trainee, Buckley was shot dead. He was only 21 years old. Buckley’s father spoke to journalists after he learned of his son’s death in Afghanistan. He mentioned that his son felt a strong premonition of his own death, and he told his father that if he didn’t come home before November that year, he wouldn’t get home at all. According to Greg Buckley Sr., his son even asked that he prepare his wife and sons for the news that Buckley Jr. had been killed on his own base. A couple of days after learning the happy news that he could leave Afghanistan early, Greg Buckley Jr. was murdered by a man he had trained. 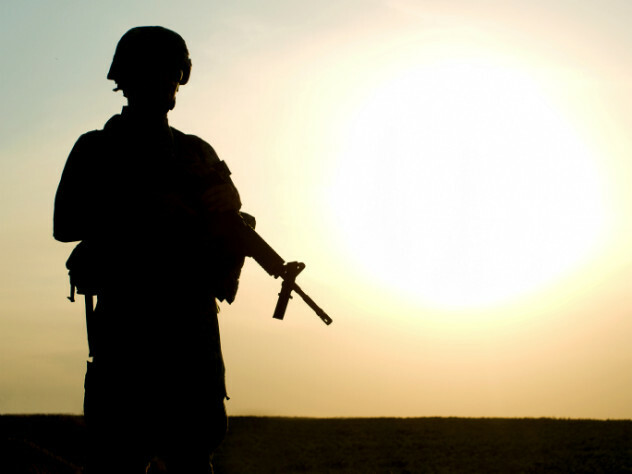 The man who shot him went on to kill two more Marines before being apprehended. The attack happened inside Buckley’s outpost. 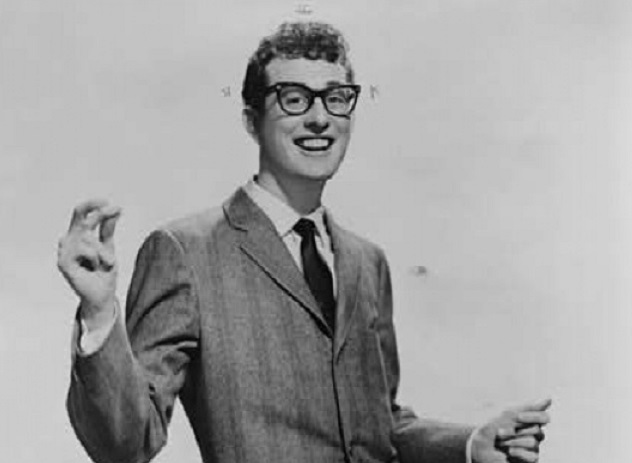 Joe Meek was a music producer at the time that Buddy Holly (pictured) was a world-famous singer. The producer was very much into the occult and especially tarot card readings. So, when Meek received a particularly ominous reading, he was convinced that Holly would die on February 3, 1958. Meek claimed that he tried unsuccessfully to contact the singer on numerous occasions to warn him. When he finally did reach him, he relayed the distressing premonition but claimed that he received no real reaction from Holly. The fact that Meek was known to be eccentric probably didn’t help matters much. February 3 went off without a hitch and Meek most likely breathed a sigh of relief while Holly was too busy touring to notice the date. Strangely enough, however, a year later Holly was on his way to Minnesota with the Big Bopper and Ritchie Valens, when their light aircraft crashed in a cornfield, killing them all. The date was February 3. Turns out Meek’s premonition came an entire year early. Things didn’t work out for Meek, either. After being sued by a composer for “stealing” a melody to create his biggest hit, Meek started suffering from depression. The resulting lawsuit dragged on and money was starting to dry up. Eventually, Meek seemingly lost it and shot his landlady to death before committing suicide. Very sadly, the court ruled in Meek’s favor a few days after the tragedy. In 1966, Eryl Mai Jones, a preteen girl from Wales, had a dream that her school building disappeared because something black ran down and over it. The little girl was terrified of what she had dreamed and tried to tell her mother about it. However, her mother listened with only half an ear because she had many things to do and sent her daughter to school as usual. A couple of days later, Eryl’s premonition came true in a very tragic fashion. Some sources say the tragedy happened the very next day after Eryl had the premonition. 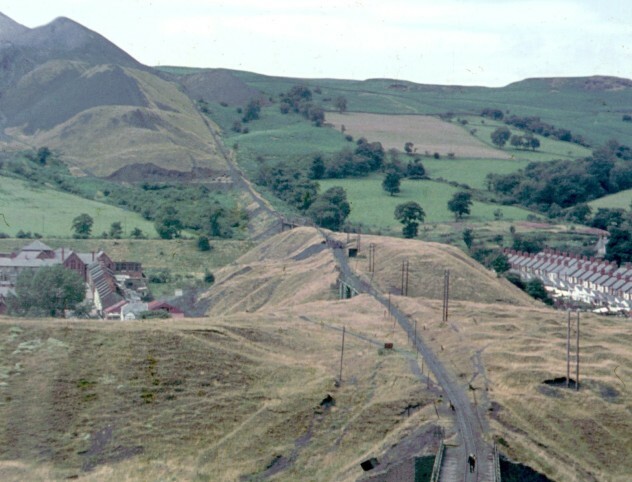 On October 21, 1966, the coal tip located on top of the hill overlooking Aberfan—the town where Eryl and her mum lived—suddenly gave way. Tons of rocks and sludge demolished just about everything on its way down the hill, finally sweeping through Pantglass School. The above photo shows the area before the incident. The school is the red brick building on the left. Eryl Mai Jones was one of the 144 that lost their lives that day. It has been claimed by various sources that Eryl had told her mother earlier that month that she was not afraid to die. This was even before her startling dream. Was the dream merely a coincidence or a definitive sign of what was to come? Whatever the answer, the story of Eryl Mai Jones is certainly one of the eerier ones out there. At the beginning of 2009, an Israeli offensive on the Gaza Strip was in full swing. Shells were flying and lives were lost at a rapid pace. Six-year-old Baraa’ Abd al Rahman Badawi was woken by a loud explosion in the late afternoon of January 7, 2009. He was immediately inconsolable and kept crying. 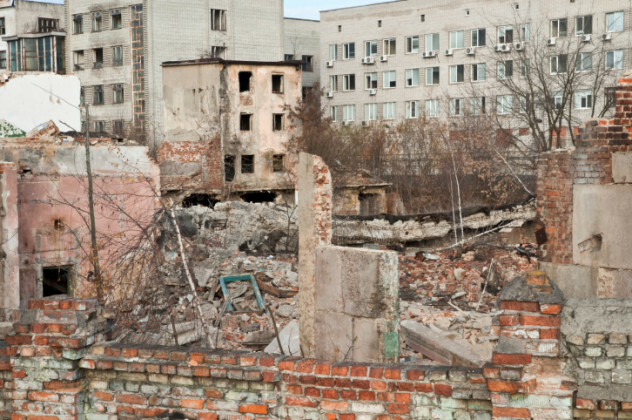 When his mother, Dima, entered his room, he was screaming that his father was dead. After an hour, his family received the news that the boy’s father as well as his uncle had been killed in an explosion caused by targeted shelling. Ever since, the boy has been living in fear for the lives of the rest of his family. In 2013, his mother spoke during an interview and explained that her son still cried a lot, especially when someone mentioned war or fighting. She went on to say that Baraa’ refused to make more friends and was perfectly happy with the single friend that he had at the time. He sometimes clings to his mother and when he hears planes overhead he locks himself in his bedroom. She also confirmed that the boy had been diagnosed with post-traumatic stress disorder and lives in constant terror of war and death. Dima fears her son will never return to his happy self. On August 9, 2014, a tragic incident in a Ferguson, Missouri, resulted in riots and protests that lasted several weeks. 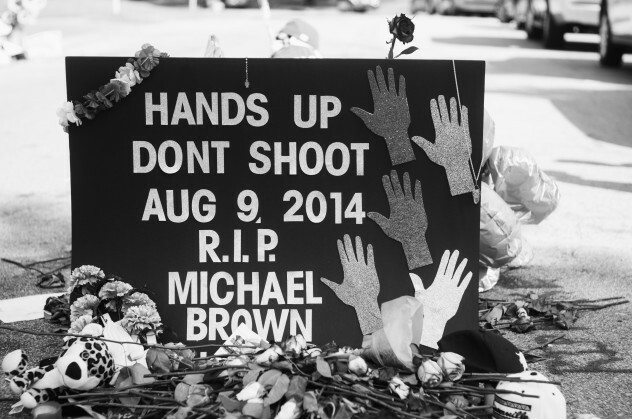 Eighteen-year-old Michael Brown was shot dead after an altercation with a police officer. Some witnesses stated that Brown was shot as he moved toward the policeman, ignoring calls to freeze. Others vehemently denied this, claiming that when Brown was shot, he had his hands in the air and was standing still. The details of the shooting were laid out before a courtroom and resulted in the jury deciding not to indict Officer Darren Wilson. This outcome caused widespread rage. It is an incident that made waves around the world because it fueled racial tensions as well. Brown’s stepmother, Cal, believes that the young man had premonitions of his own death not long before he was shot. She claimed that Michael spoke to her about God about a month before he died when she was admitted to the hospital. He was afraid that she would die in the hospital and told her that he had been dreaming of death and of sheets covered in blood and hanging on a clothing line. Cathy Lawton had terrifying nightmares in the weeks leading up to her and her husband’s trip to China. 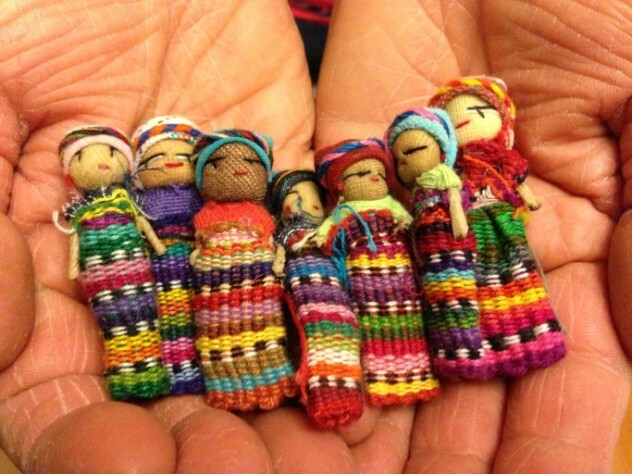 So anxious did she become as their flight date drew nearer that a friend bought her a set of four worry dolls. However, her daughters thought she was being silly. Cathy ended up taking one of the worry dolls with her on March 8, 2014, when she and her husband boarded flight MH370. After her three daughters heard the shocking news that the plane had gone missing via a family friend, they went back to their parents’ house to wait for news. News never came, only speculation. Speaking during an interview at the end of March 2014, the three women confirmed that they thought nothing of their mother’s nightmares leading up to the day she was scheduled to fly on holiday to China. Only after the plane disappeared did the nightmares suddenly take on a whole new meaning to them. They each started carrying around one of the remaining worry dolls as a reminder of their mother. They have nothing else left but conspiracy theories and a continuous wait for answers that seem very unlikely to come. Estelle lives in Gauteng, South Africa. She really wishes that the mystery surrounding flight MH370 could be solved.